Trident Plumbing and Drain Cleaning are there for you whenever you are having issues with your drains as well as your sewer line. There can be times when it is difficult to tell the extent of a sewer line issue because you cannot see what is going on. This is where professional sewer video inspection service in Snohomish will be extremely helpful. Once you give us a call at Trident Plumbing and Drain Cleaning, we can come out to your home to do an assessment. 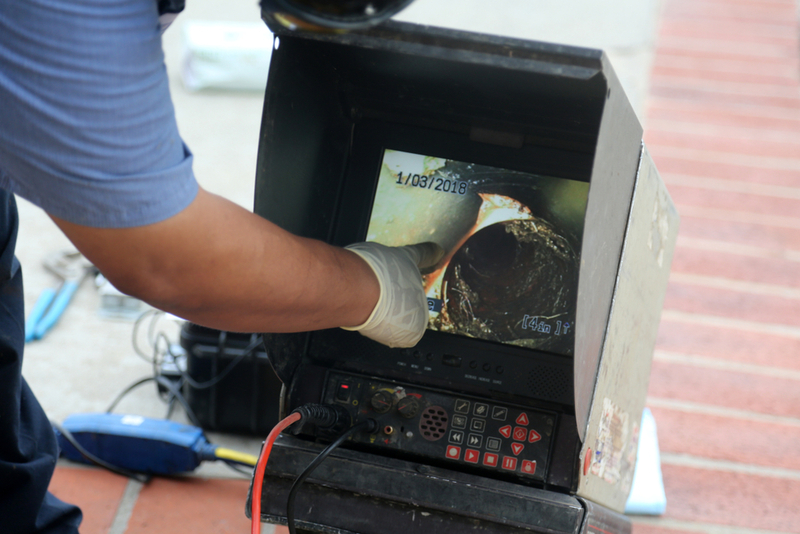 We have the latest technology to get the job done, including high-tech video camera technology to get down inside your sewer lines. This is a camera affixed to a long rod that is nice and flexible so that we can get around any turn or twist inside the pipe. When you call us at Trident Plumbing and Drain Cleaning, you can have the peace of mind in knowing that we have trained, licensed technicians that will get the job done right the first time. We can use our camera technology to inspect your drains and sewer line, including any of the pipes that may run under concrete or your home’s foundation. After we find the location of the clog, we can then use our high-pressure sewer jetting technology to blast away the debris and grime. This will not only free the blockage but also give us the ability to inspect further to see if there is a fracture in the line that will have to be repaired. Whatever we find, we will be upfront with all pricing and the suggested fix for the problem. If you are interested in sewer video inspection service in Snohomish, contact us today at Trident Plumbing and Drain Cleaning. Call (425) 321-6043!